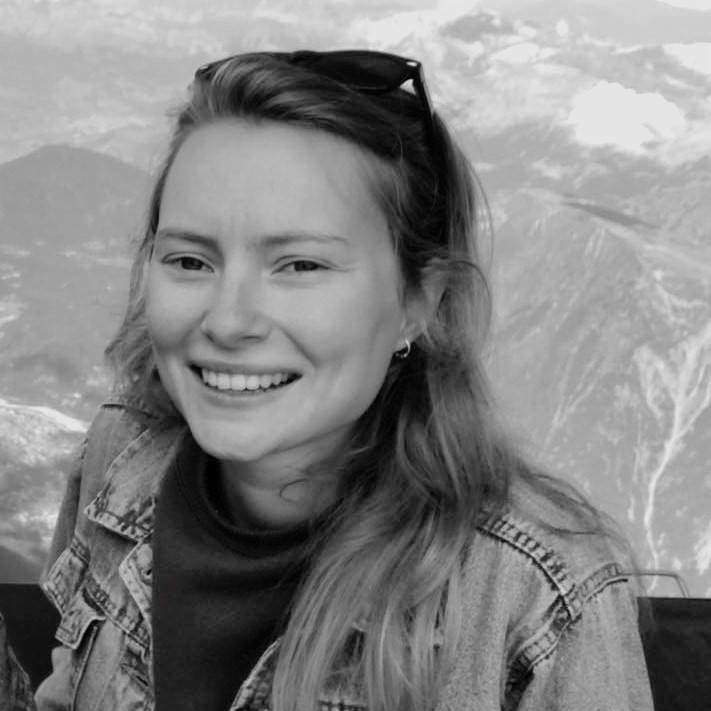 Elise will soon be gratuated from a master’s degree in Conflicts and Development studies at Sciences Po Lille (France). She had previously worked on migrations, human rights, humanitarian crisis and conflict analysis for her masters’s thesis and other academic researches. She is particularly interested in the relationships between human rights and environmental issues, especially in time of conflict. She joined IPIS in February as a Research and Communication intern.